When you have a book coming out, there’s very little that’s more exciting than seeing what the cover will look like. Ever since signing on the dotted line with Wild Dingo Press, I’ve been curious to see how a cover designer would interpret my words. I was even more eager when I heard the very talented Debra Billson would be designing - seeing her work (and having read many books that she’s designed), I knew I was in for a treat. And I now know (a little about) how much love, thought and research goes into a book cover. 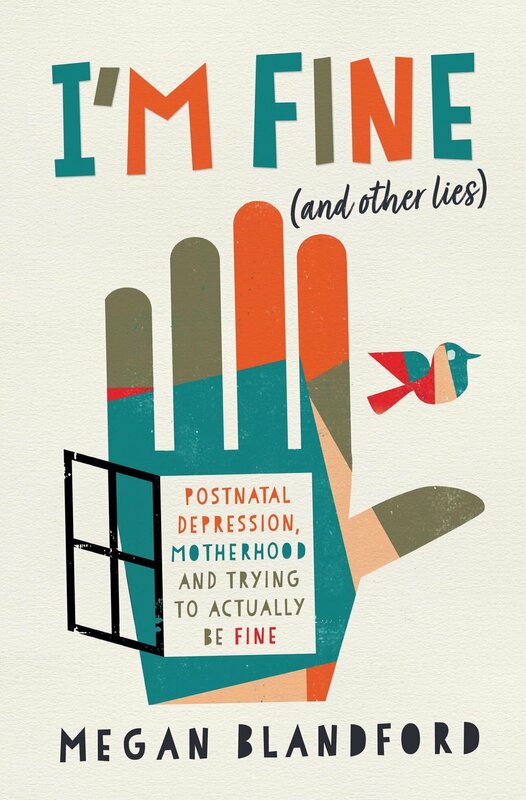 The cover for I’m Fine (and other lies) is colourful, meaningful and eye-catching. It conveys the depth of the book as well as its quirky side and the hope it provides. I’m so excited to share this cover with you, and I hope you love it as much as I do. I’m Fine (and other lies) is out in April 2019. You can pre-order it at Wild Dingo Press.